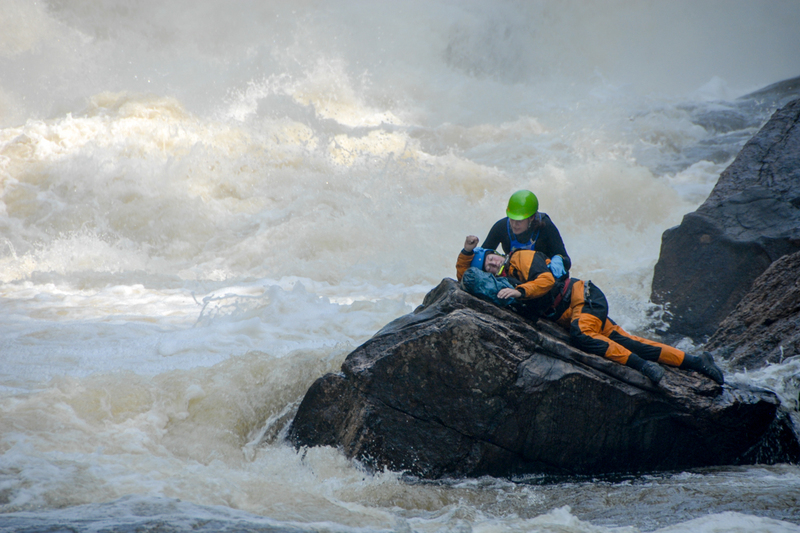 Choose one of these courses for the best medical training for anyone working or playing in remote or extreme environments. Most ‘open enrollment’ medical courses take place 25 minutes from downtown Ottawa, Ontario at ‘The Barn’ in Wakefield, Quebec. 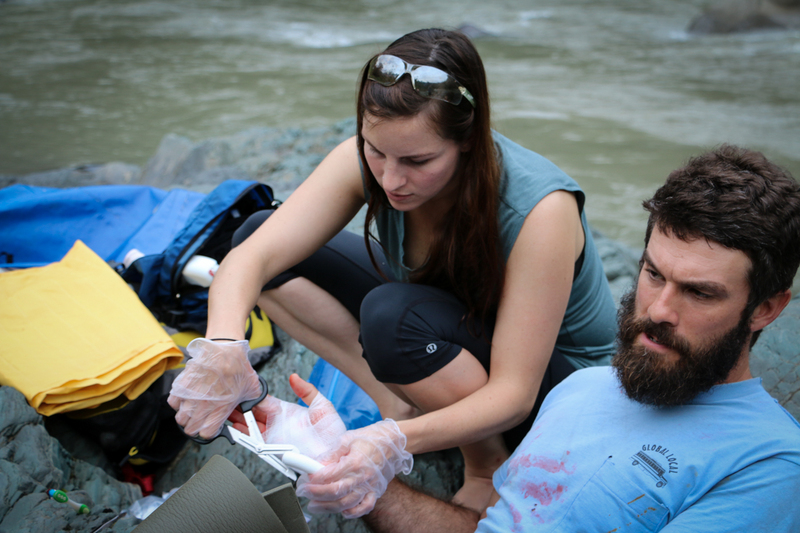 For group training, our instructors can travel to you. 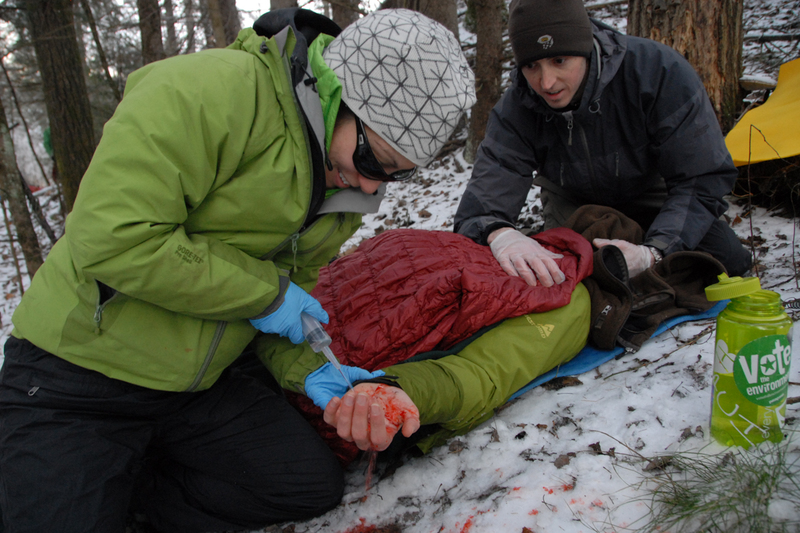 Wilderness Medical Associates has set the standard in wilderness medicine and rescue training for over 30 years. The cutting-edge curriculum is constantly updated by a group of healthcare professionals, has been taught on all 7 continents, and is recognized around the world.